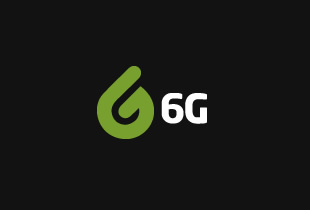 6G Internet founder Tahir Mohsan says that the key to transforming services delivered to social housing tenants is ensuring that everyone is connected to a reliable internet network. Speaking at this year’s Digital Housing Conference in Manchester, the annual event that highlights innovative approaches that can be used to transform digital housing services, Mr Mohsan highlighted the significant percentage of social housing that has no permanent internet connection. He says that in Leeds alone, there are about 25per cent of social housing that do not have permanent access to a reliable internet network. This, he says, hinders providers from digitising their own services and impacts tenants’ ability to apply for jobs online, manage their money through online banking, access government support or online training or even simply keep in touch with their loved ones. 6G Internet is working with local authorities and housing associations to connect social housing to wireless broadband. During its trials in two Leeds tower blocks, the company has successfully connected 35per cent of tenants to free internet every day. As a result, one resident found a full-time job after only four days of looking for a job online. He had been job-searching offline for more than three years.